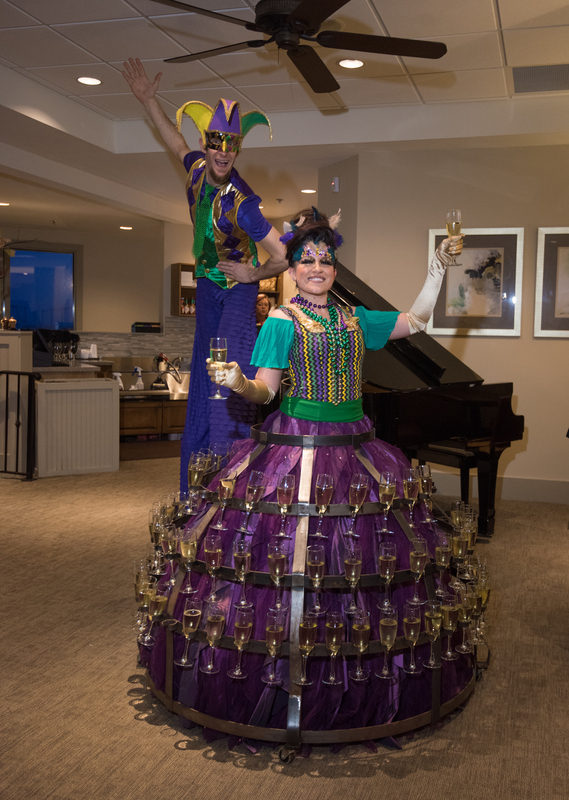 Our Constant Krewe organized a remarkable evening at Kendra Scott Avalon. Baubles, bangles, bubbles and pie were enjoyed by all! 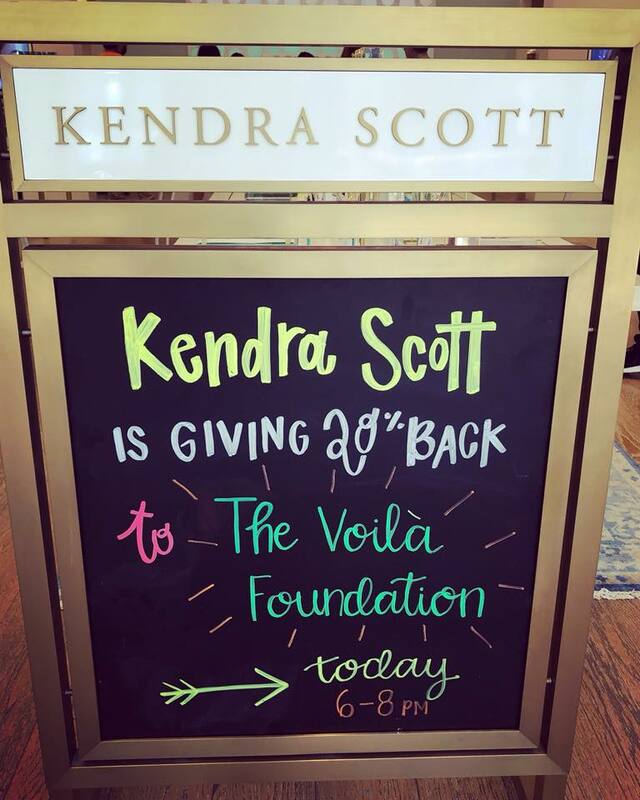 On the evening of April 30, 2018, Kendra Scott gave our Foundation 20% of ALL purchases made by our guests from 6:00 - 8:00 at their beautiful store in Avalon. 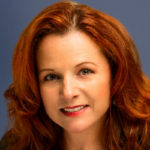 We enjoyed champagne while shopping and delicious treats from Southern Baked Pie! 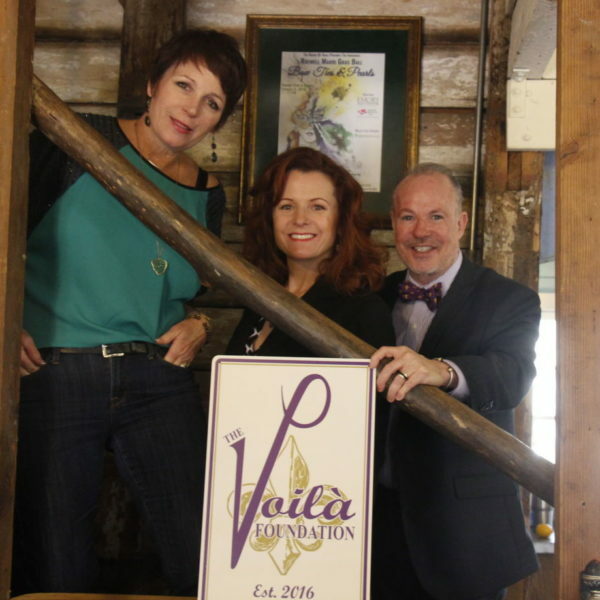 The Voilà Foundation presented the first Roswell Fais Do Do (pronunced fay doe doe). 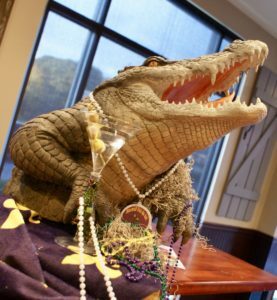 A cajun dance party that included a lot of good eating and a lot of good music! Held on November 15, 2017 at Houck's Grille with great music from Reckless Band. The Voilà Foundation was pleased to participate in the 67th Annual Frances MacGahee Youth Day Parade. 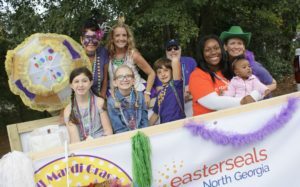 Since our annual fundraiser benefits organizations that focus on children ... having a float in this parade made perfect sense! We "passed a good time very quickly, y'all!"